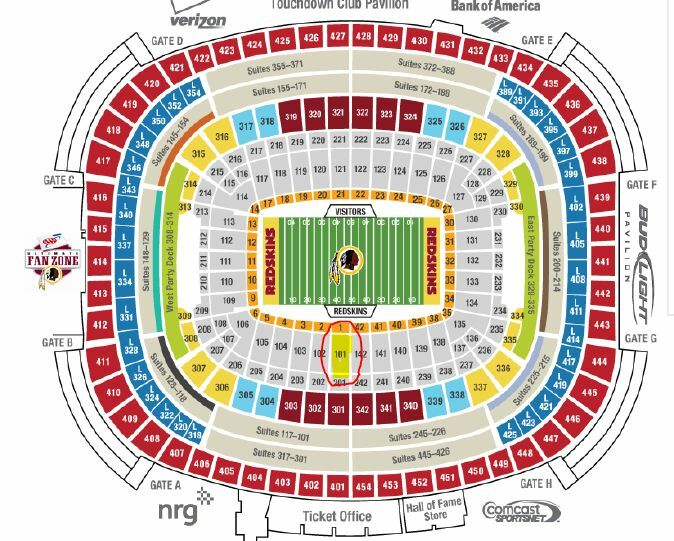 Watch our hometown favorite’s the Washington Redskins battled it out with the Carolina Panthers from FedEx Field’s section 101, 4 rows up. 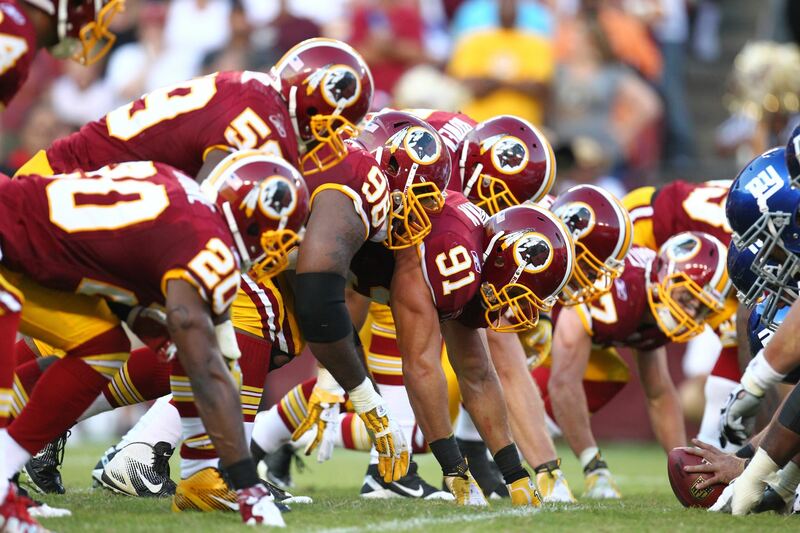 You will enjoy all the action from the 45 yeard line, just behind the Redskins Bench!!! The tickets will also include a parking pass, so start planning your menu to tailgate!